Eco-gifts have become so popular these days! People care not only about their own health, but also about the environment’s. If your company is an environmental advocate – pay attention to these useful and nice eco-souvenirs! Eco-products are becoming more popular in the offices of innovative companies around the world. You can contribute to maintaining the balance of ecosystems and being more conscious about using the earth’s resources. It’s nice to know that your marketing gift doesn’t damage environmental situation in the world or make it worse. To create either an eco-gifts or souvenirs, factories use recycled or natural materials – those that by definition will not cause any harm to the environment. You can make this choice by using eco-gifts and show your concern for mother nature! 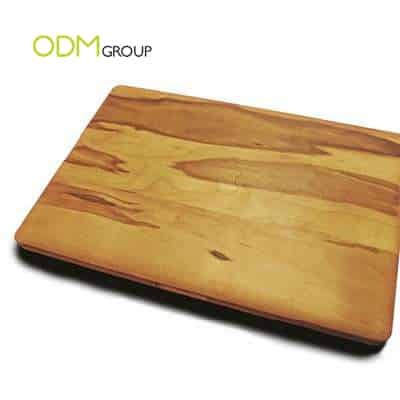 One of the best ideas for promotional gift – wooden accessories for house interior or decor. Thanks to new technologies, such promotional items can be produced without resorting to cutting down trees and damaging the natural forests. Producers don’t use wood for these sort of production. This material is called Richlite; produced by pressing and baking Eucalyptus paper together with a special resin at high temperature. The obtained material is strong, light, and does not crack easily. 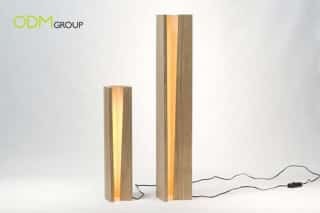 But most important, this material is certified with FSC and Rain Forest Aliance. Thus, Twig products are one of the best alternatives for eco-gifts. 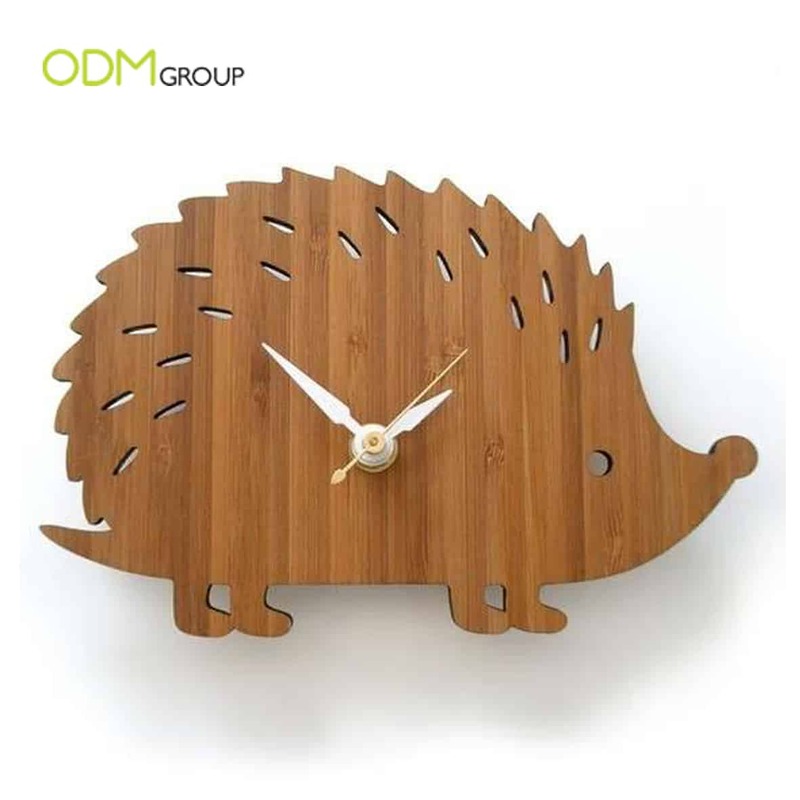 As an idea, eco-friendly wall clock or light might be a great addition to your interior. Products from such material are very light and durable, which making them even better than wooden products. Their durability also allows to make accurate and embossed illustrations. Twig Case for iPhone or laptop – this is a great option for those who want to protect their gadgets and not harm the environment. Indeed, it’s a great idea for all who are looking for durable and stylish case from wooden material. Для тех кто не может определиться с подарками для своей маркетинговой кампании, советуем обратить внимание на экологически дружелюбные товары! Экоподарки не приводят к загрязнению воздуха, земли и воды. Выбирая их, вы проявляете заботу об окружающей среде! Компания ОДМ поможет произвести любой товар по вашему желанию, а наша команда дизайнеров разработает для вас макет оригинального и интересного промо-товара.